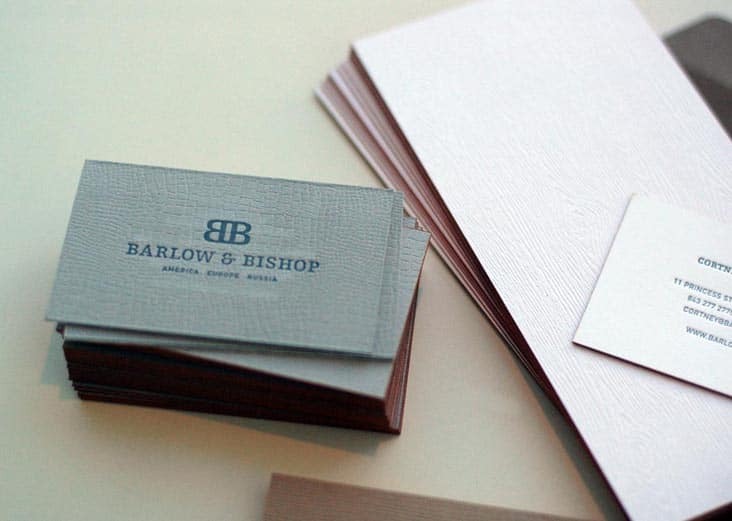 Barlow & Bishop « Stitch Design Co.
We just finished this stationary package for Barlow & Bishop, an interiors firm in Charleston, SC. The women at Barlow & Bishop do beautiful interiors, full of texture and elements of nature, all while maintaining a modern edge. 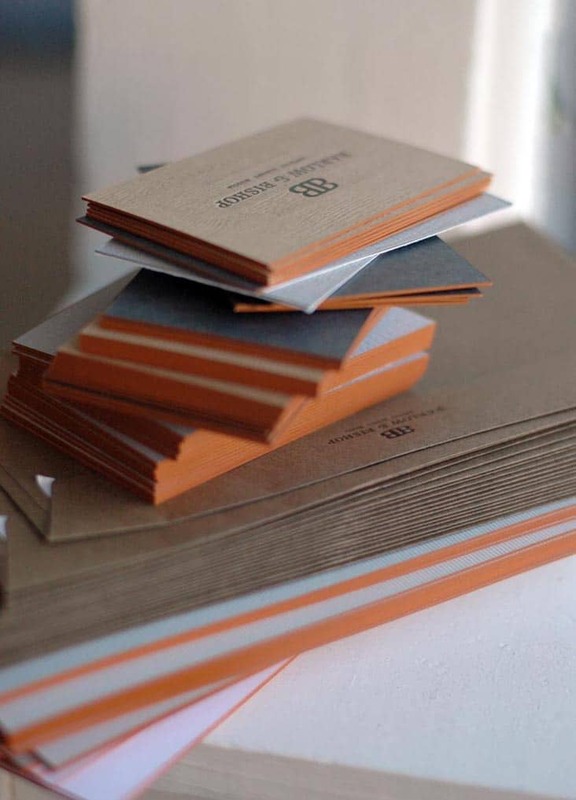 Their work was the inspiration behind this new stationary package. We think it helps capture a glimpse of what they do so well.